Lil Baby and Gunna are literally two of my favorite rappers at this point. They’re Atlanta’s 2 brightest in my opinion and they’ve kind of rose up together. 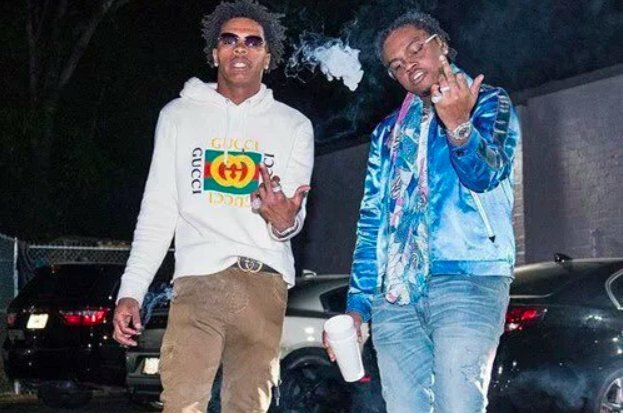 This forthcoming tape Drip Harder has been rumored about, then confirmed over the summer and now the two have confirmed that the joint project is finished. AND that it’ll be out this month. Stay tuned for more news on that, this is surely going to be a movie.